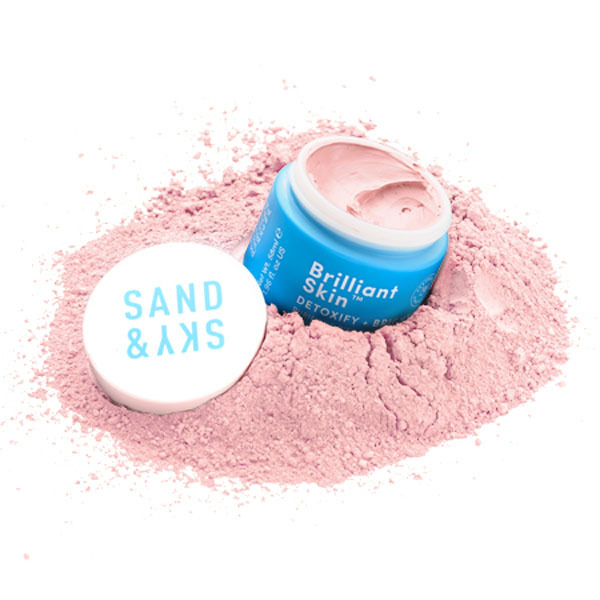 Selling over 50,000 units in its first eight weeks and dominating social channels across the globe with influencers, Sand & Sky invites you to experience their insta-famous Australian Pink Clay Mask – Brilliant Skin. This botanical mask has a waitlist with over 1,000 people on it with 92% of customers raving about its immediate results and 83% agreeing their skin is visibly cleansed and purified after. Designed to restore the skin’s natural defense shield, help tighten & refine pores, this non-drying formula is the perfect pick-me-up for dull complexions. Don’t believe us? Try for yourself!